Welcome to Hockeyland Canada! The landing spot for all things hockey! 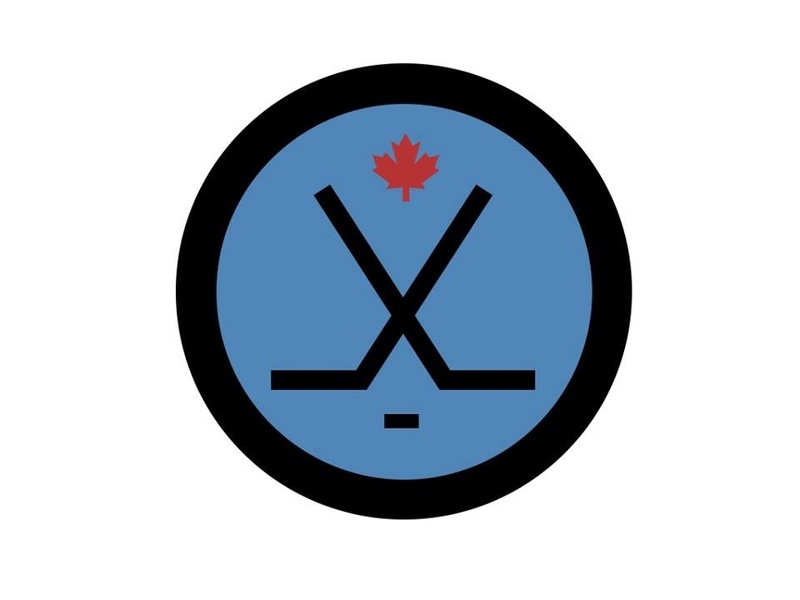 The three founders of this site are proud hockey fans, that are proud to be Canadian and have very diverse backgrounds. In the coming months, we hope to share stories about the great sport that we hope you will find interesting and thought provoking. We will also try to have fun along the way. Hockey is a big part of our lives, and we will endeavour to spread what the game means to us. Thanks for reading, and we hope you enjoy the site!